With over 40 years of experience building stainless steel slot drains, we want to be your trusted partner for your next project. We can work with your design or let us help you design a slot drain system that meets your needs. Put our industry experience and expertise to work for you! 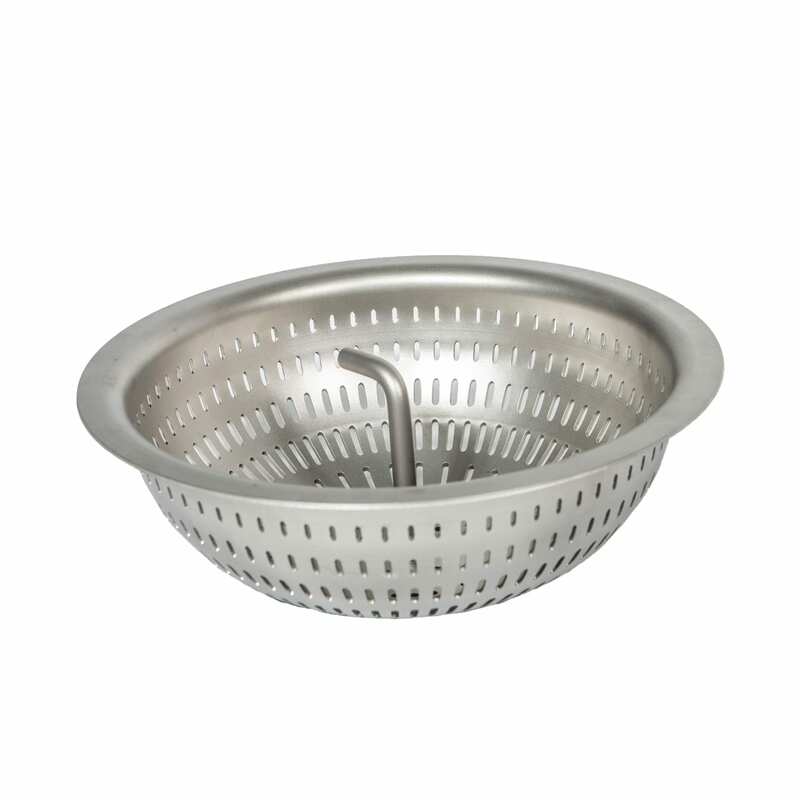 Slot drains are used in many food and beverage related industries. 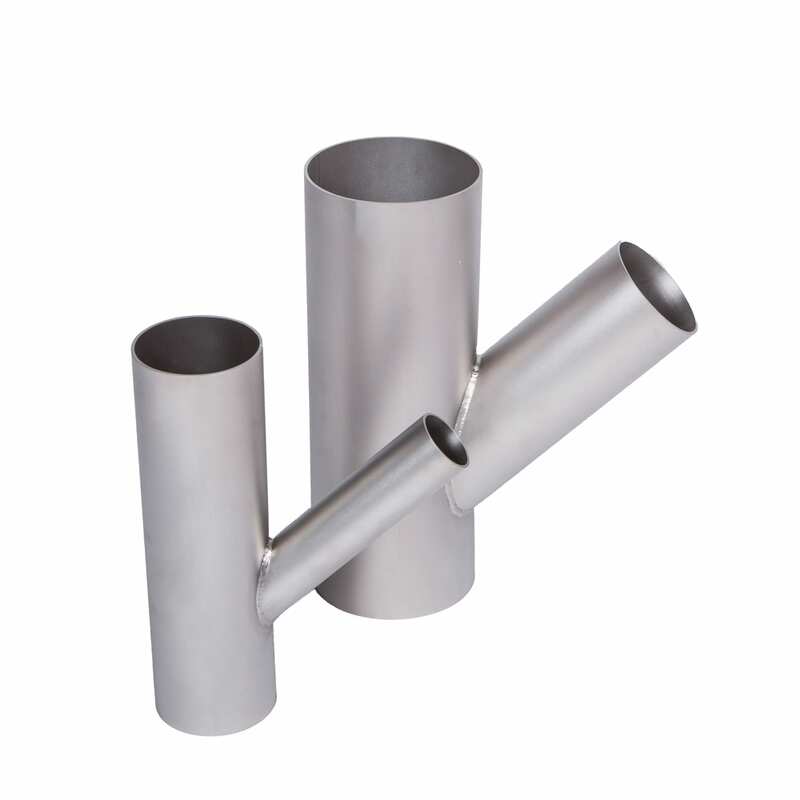 Our stainless steel slot drains are manufactured in house in our facility in Winsted, MN which provides you with a unique advantage. Working directly with the manufacturer ensures that you get exactly what you are looking for. We manufacture all of our drains out of thicker materials for a reason. Thinner materials, while reducing some cost can result in warping after welding and also may add to increased cost of labor at installation. 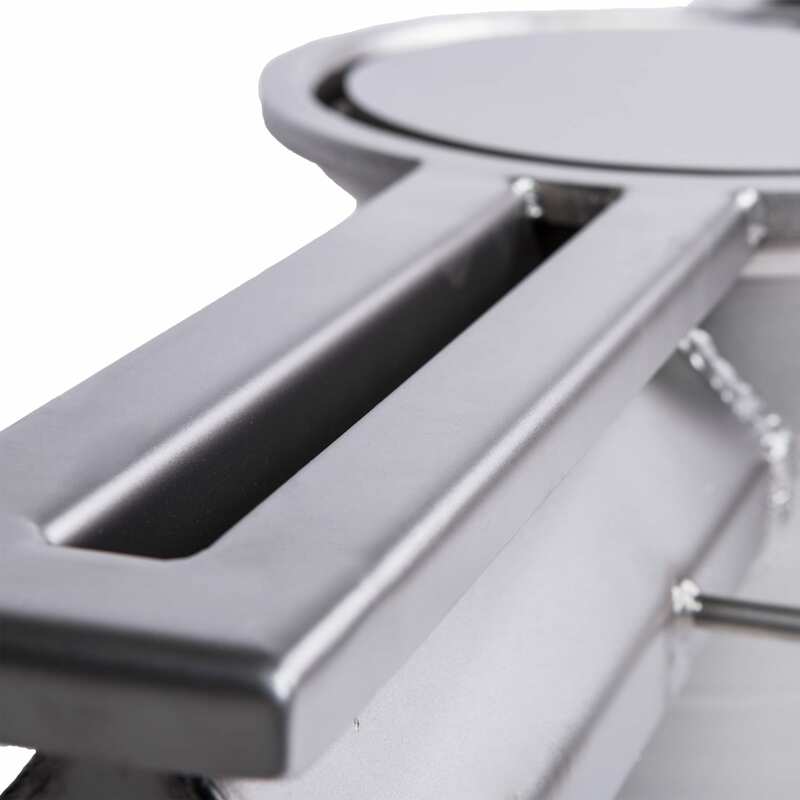 Let our experience help you design a stainless steel slot drain that is going to be easy to install and will be exceptional in both fit and finish. We don’t cut corners when it comes to quality and construction. Let us prove it you!